Make thinking visible with Boho Birds Common Core Charts! 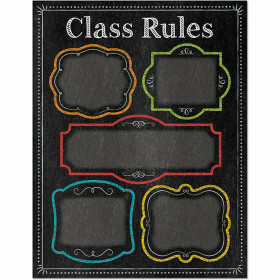 These blank charts are ideal for displaying daily Common Core Standards and for keeping relevant learning visible to students! 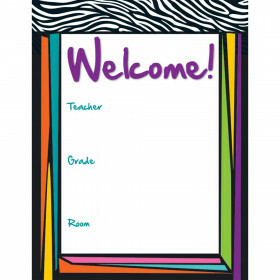 The Standards and "I Can" Statement cards in The Complete Common Core State Standards Kit fit perfectly on these charts to create a cohesive, focused and fun display. Boho Birds are ready to help you expand contemporary decorative themes into your curriculum! Classroom setup-including decorations and color provide a clear message to students about the environment and culture of the classroom. The eye-catching Boho Bird design helps create a positive environment that promotes creativity, enthusiasm and productivity. Looking for something similar? 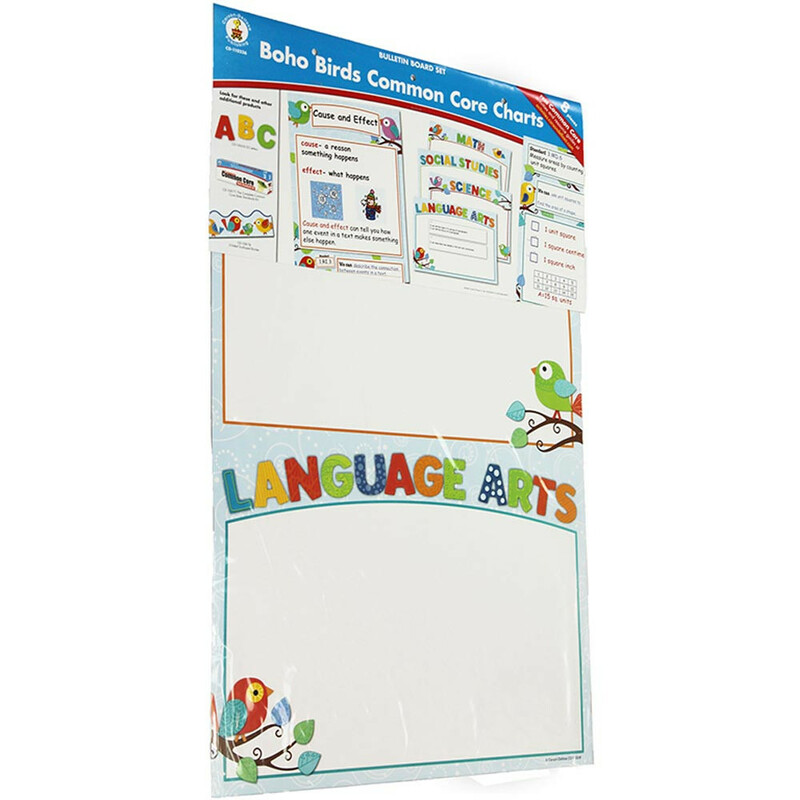 View our Classroom Theme or Charts sections to find more classroom supplies items similar to Boho Birds Common Core Charts. 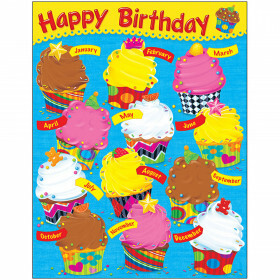 This item may also be listed in our teacher supplies store catalog with item IDs CD110236,9781483802190,CDP110236.